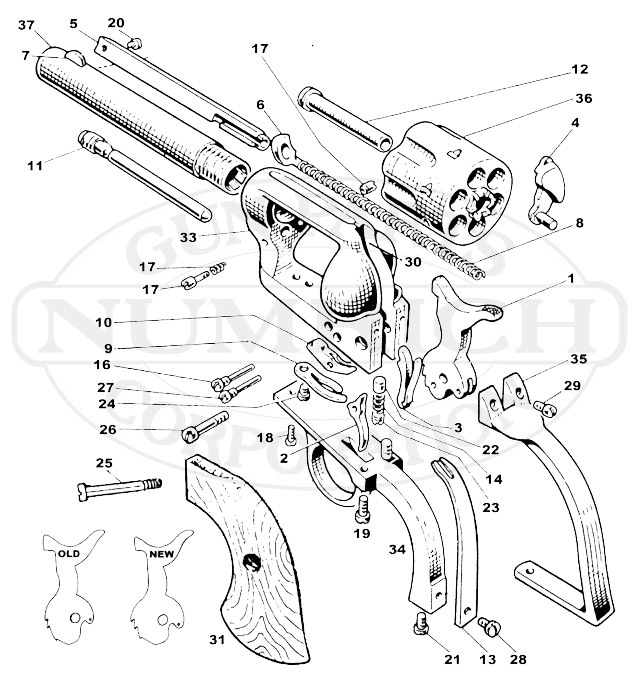 A popular revolver made by J.P. Sauer & Sohn, and was imported by Hawes Firearms. Shop from Numrich Gun Parts' selection of Chief Marshall products today. We offer the largest selection of hard to find parts.